A new comic book biography on the life of pop-culture icons Monty Python is being released this week. Bluewater Productions announced plans to release a new comic book biography on the life of pop-culture icons Monty Python, who will be part of the popular Comics series. Comics: Monty Python is being released this week. The 32-page comic book will be available in print & digital. It was written by Chris Canibano with art by Juan Luis Rincón. The groundbreaking comedy troupe that changed comedy forever is now immortalized in comic book form. It’s…Comics: Monty Python’s Flying Circus, follows the group from it’s members various beginnings on the college stage to their pioneering television show, movies, breakup and their triumphant reformation. “I’m a big fan of Monty Python since I was a child. I have everything of the group in DVD published in Spain (my country) and I like their unique sense of humor … I love Life of Brian, Holy Grail, the gag about football match between philosophers of Greece and Germany, Johann von Gambolputty Ausfern, the Spanish Inquisition,” said artist Juan Luis Rincón. 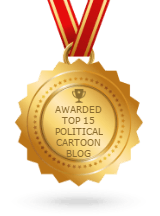 “The best part of working on the book, was being able to watch all of the old movies and T.V. skits again. They still hold up to this day and you can definitely see how they have influenced modern entertainment,” said Chris Canibano. 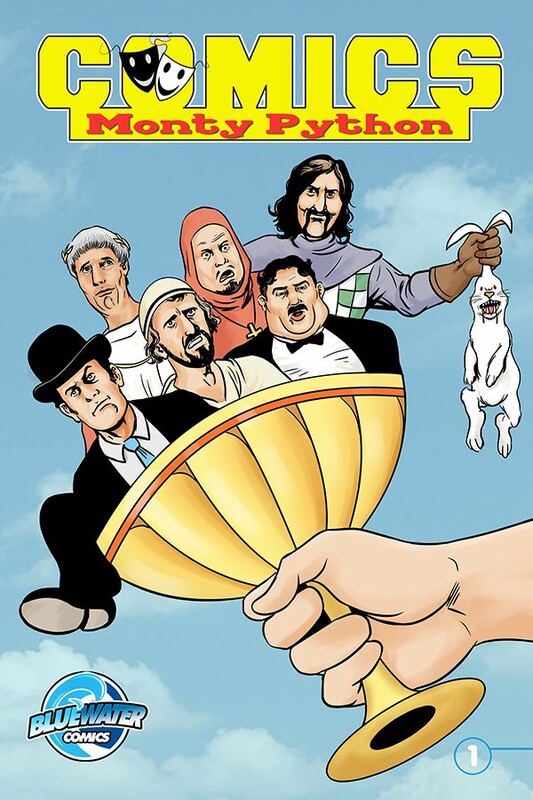 Print copies of Comics: Monty Python can be ordered for $3.99 at Comic Flea Market. You can download this title on Wowio, ComiXology, DriveThru Comics, Google Play, My Digital Comics, Overdrive, Iverse, iTunes, Kindle, Biblioboard, ComicBin, Comicblender.com, Nook, Kobo and wherever eBooks are sold. Bluewater has focused on other comedians in the past such as Sam Kinison, George Carlin, Saturday Night Live and others. Also out this week is a Tribute to Kurt Cobain and Fame: Tyler Perry.